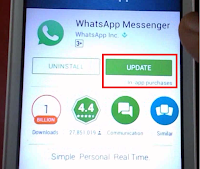 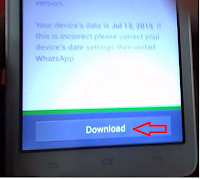 WhatsApp sending a notification for his new update, some people getting confuse about this, here I will show you easy way to, how to fix and update WhatsApp Messenger. 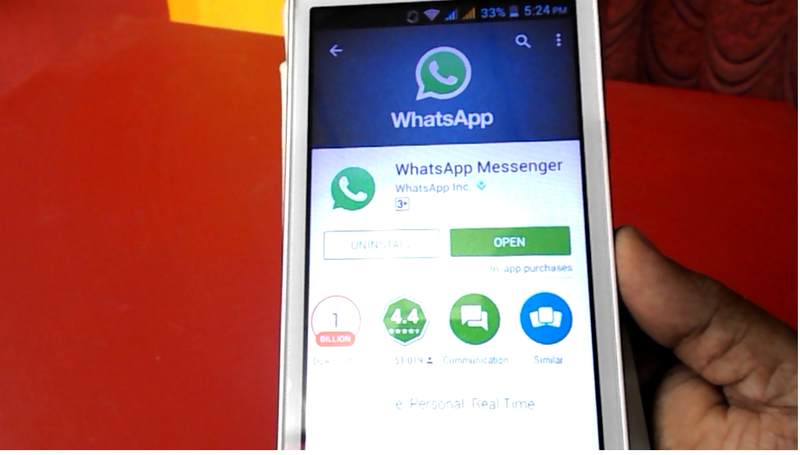 You don’t need to delete or remove WhatsApp Messenger from your phone. 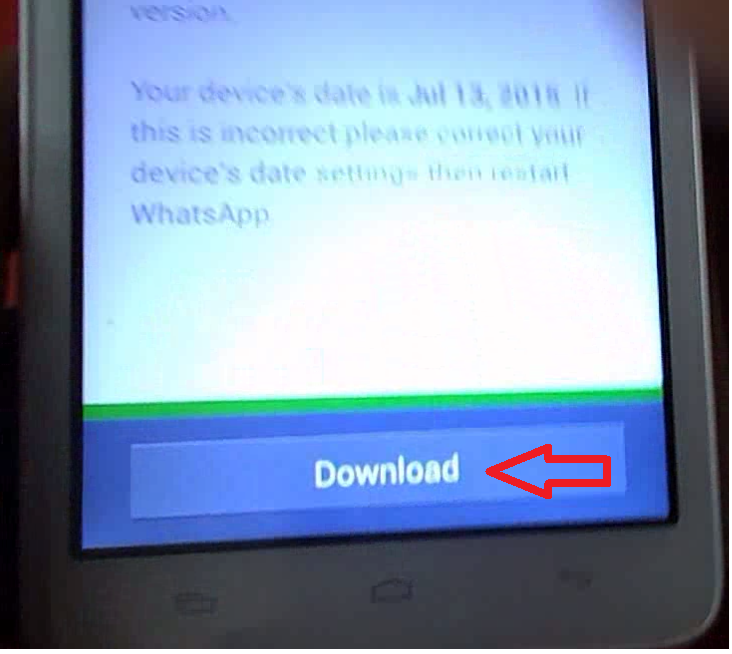 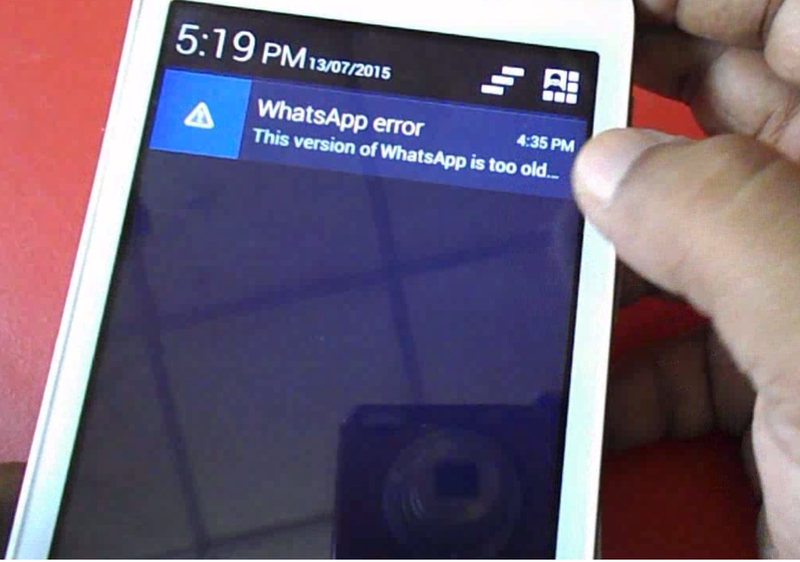 Just you need to follow this instruction if you are getting WhatsApp Error notification..
3. 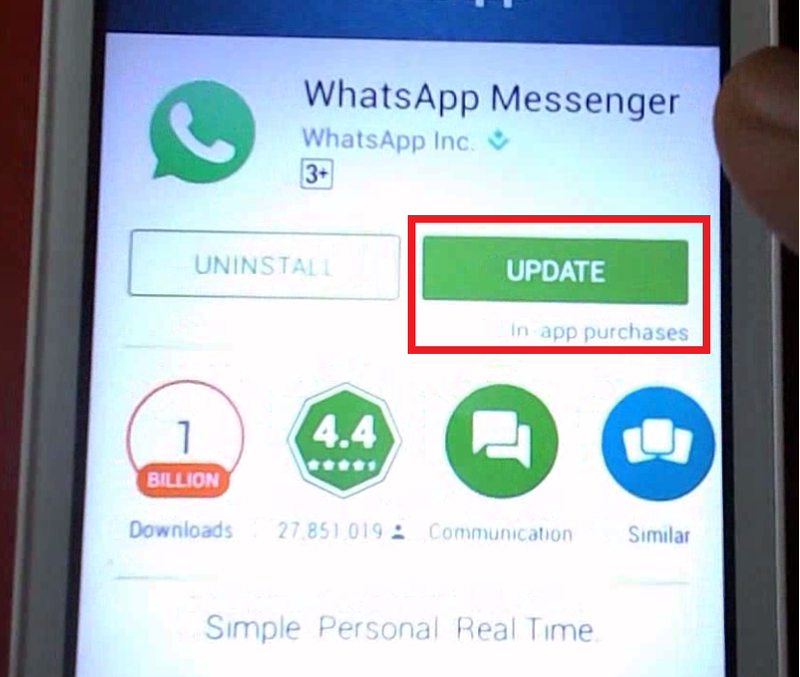 Tap on “Update” it will install new update of WhatsApp and you will be able to use WhatsApp with new feature, look and design.